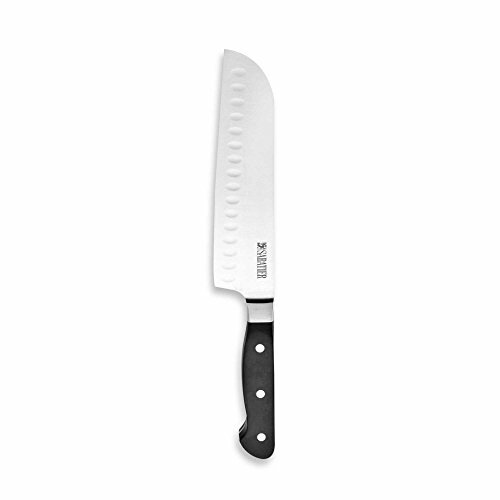 Sabatier® Classic Forged cutlery pieces boast forged, high-carbon stainless steel blades that hold an exceptionally sharp cutting edge and full tang, triple-riveted ergonomic handles for precise handling and ease of use. View More In Knife Cases, Holders & Protectors. If you have any questions about this product by Sabatier, contact us by completing and submitting the form below. If you are looking for a specif part number, please include it with your message.